Applications for the 2017 STIHL TIMBERSPORTS® Taster Weekends are now closed. 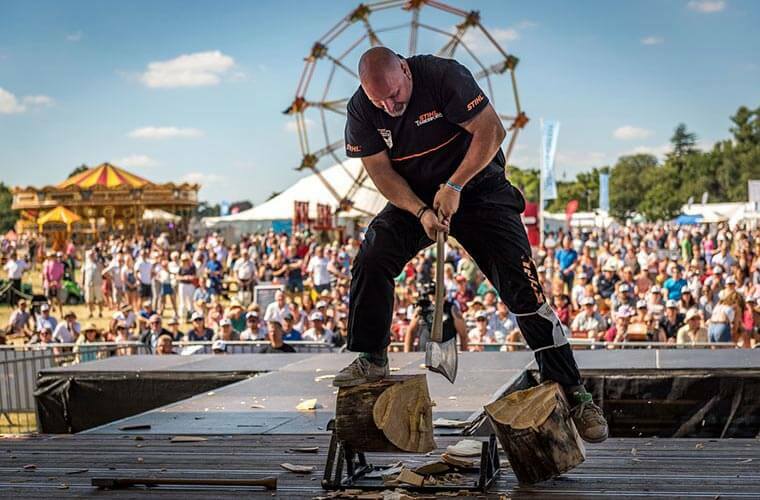 If you are interested in taking part in STIHL TIMBERSPORTS® or have any other questions please e-mail timbersports@stihl.co.uk and we will contact you to let you know the dates of future Taster Weekends. 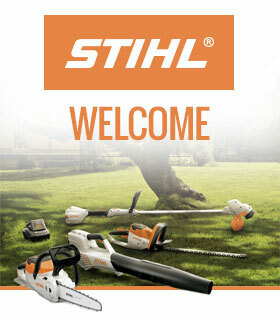 To learn about STIHL TIMBERSPORTS® worldwide check out our international site here. And to watch TIMBERSPORTS® sign up to our YouTube channel.